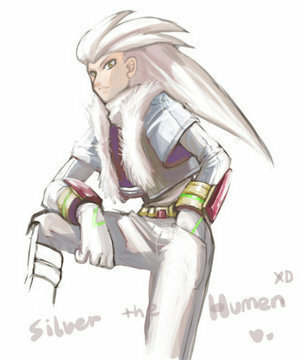 Silver the human :). a good pic of silver and a human. Wallpaper and background images in the Silver the Hedgehog club tagged: silver hedgehog human. This Silver the Hedgehog photo contains corazza, egida, egis, and pettorale. There might also be lippizan, lipizzani, lippizaner, lippizani, tabard, lamiera di corazza, corazza, armatura a piastre, and placcatura armatura. His face looks kinda weird.